NFL teams spent $3.5 billion of 2013’s $4 billion available. 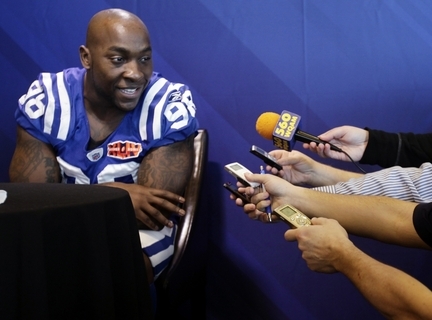 HBCU NFL players combine for $59.2 million in salaries or 1.7 percent of salaries spent. Estimated take home after taxes and agent/lawyer fees is $29. 6 million. Hampton University leads the way with 4 NFL players. 19 HBCUs are represented in the NFL. SWAC/MEAC conferences both have 6 schools represented. HBCU NFL players represent approximately 1.7 percent of roster positions available. Average salary for HBCU NFL players is $2.1 million. In 2011, the average NFL salary was $1.9 million according to Bloomberg Businessweek. Median salary for HBCU NFL players is $895 000. In 2011, the median NFL salary was $777 000 according to Bloomberg Businessweek.